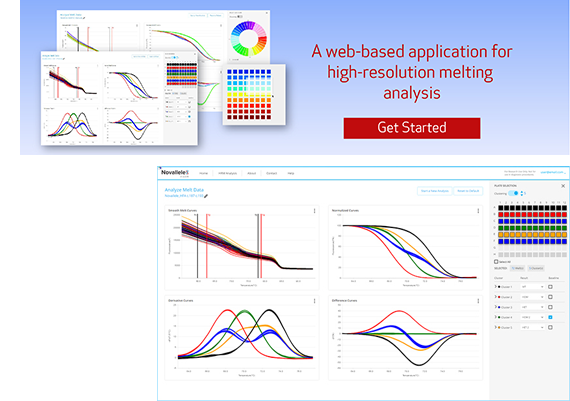 The Novallele HRM Analyzer is a free, web-based software for high-resolution melting (HRM) analysis. The software provides an intuitive and easy-to-use graphical interface with comprehensive algorithms capable of analyzing HRM data from different thermocyclers. 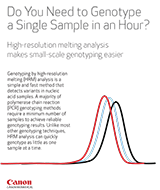 The Novallele HRM Analyzer can analyze any HRM data, including data generated using Novallele genotyping assays and Novallele Genotyping Mastermix. The Novallele HRM Analyzer displays and processes curves of any HRM data captured by any thermocycler in the proper melt file format. The software can process HRM data from a 96-well plate, 384-well plate, 36-well disc, or 72-well disc. 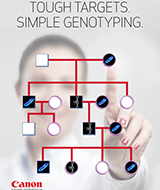 The software can harmonize all your HRM analyses and empower you to reliably genotype. 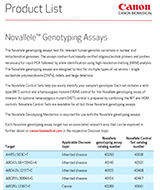 The Novallele HRM Analyzer is for Research Use Only. Not for use in diagnostic procedures. 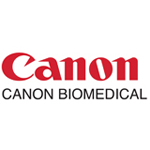 Canon BioMedical, a wholly owned subsidiary of Canon U.S.A., Inc., is focused on empowering the biomedical research and healthcare communities by developing, manufacturing, and marketing innovative technologies and solutions. The technologies and solutions developed will help enable clinicians and scientists to improve our health and advance science. Canon BioMedical will continue to pursue innovative solutions in line with Canon’s Kyosei philosophy of social and environmental responsibility through the use of existing and emerging Canon technology as well as strategic partnerships.